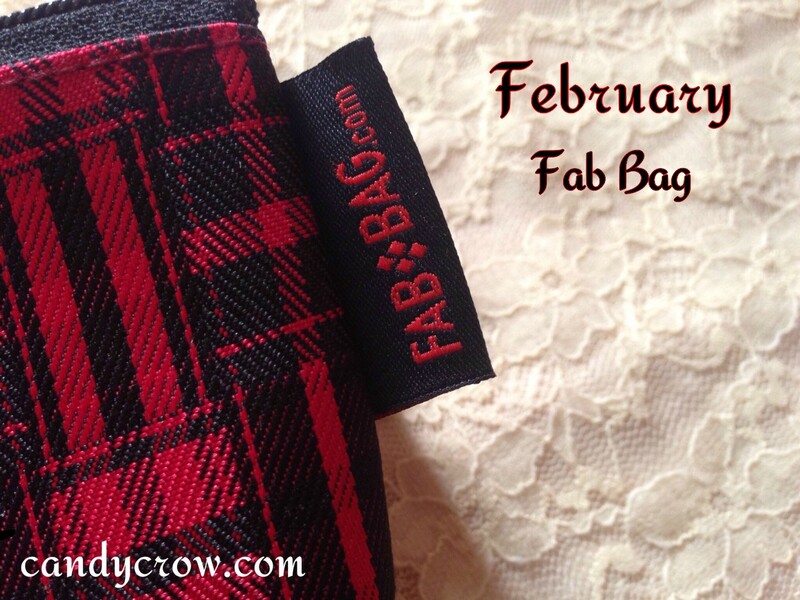 What is inside my 2014 February Fab Bag ? After leaving some months gap I have again subscribed for fab bag. 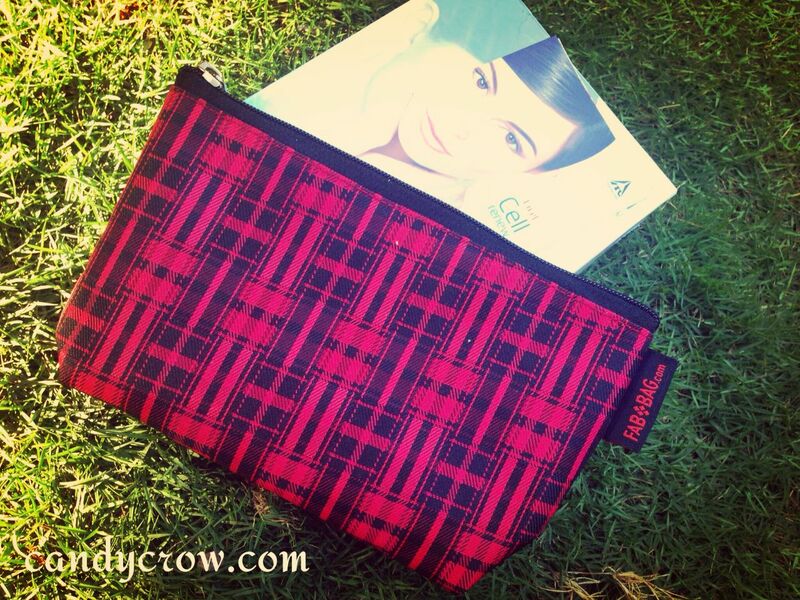 This month's theme is fab bag crew's favorites. 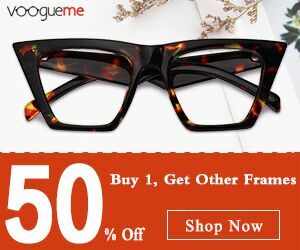 Now let us see what I have received this month. 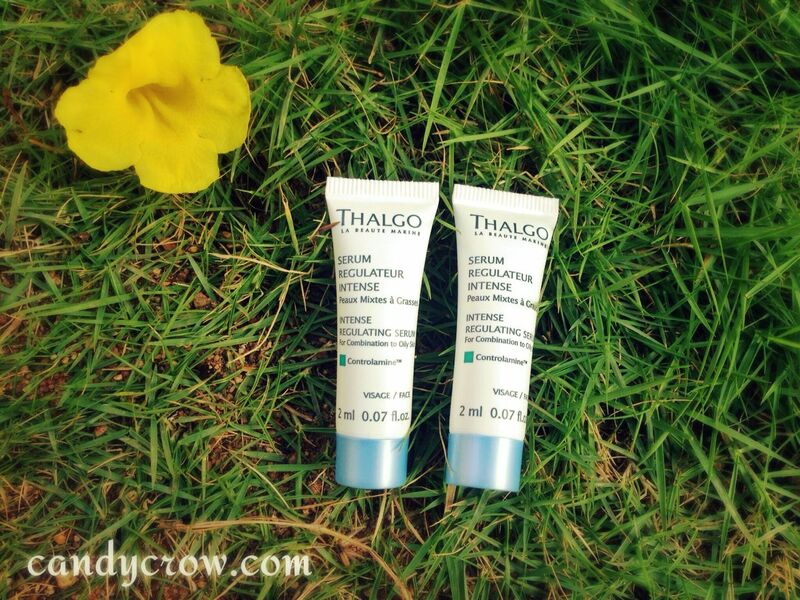 I wanted to try Thalgo product for a long time, happy that I have received it this month. This Thalgo intense regulating serum is designed for oily and combination skin. 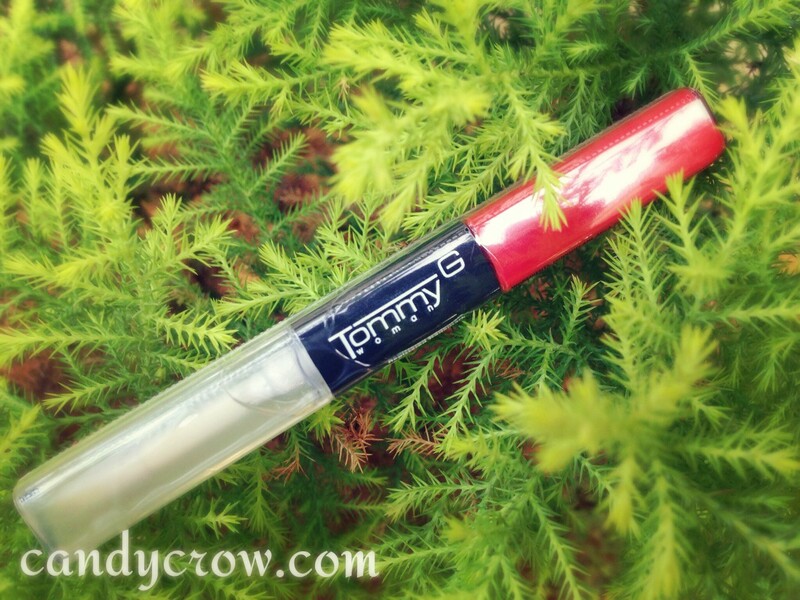 I am hearing about Tommy G dual lipstick for the first time, the color looks good but I don't know whether it will suit me. 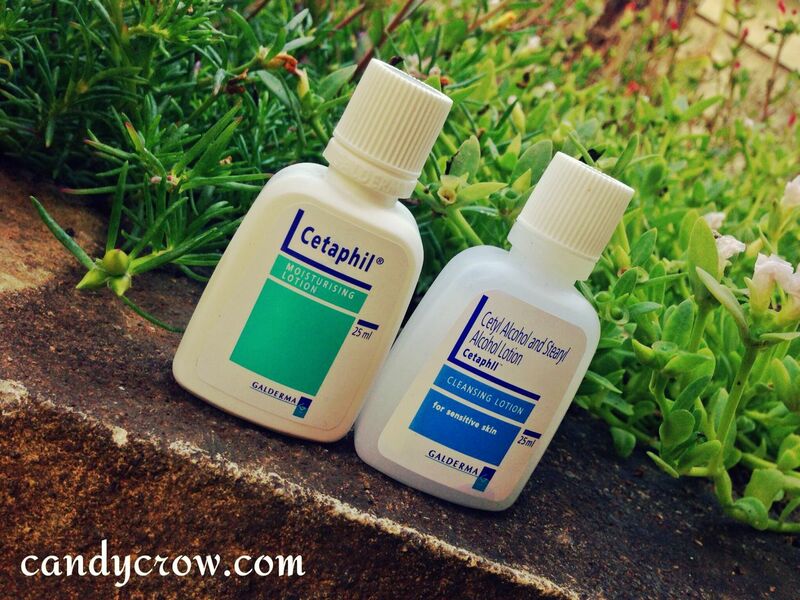 I have heard good reviews about Cetaphil cleanser and moisturizer, I will try them soon. Over all It is an average bag, as they claim to send luxury products it would be nice if they avoid sending drug store products and near expiry products. 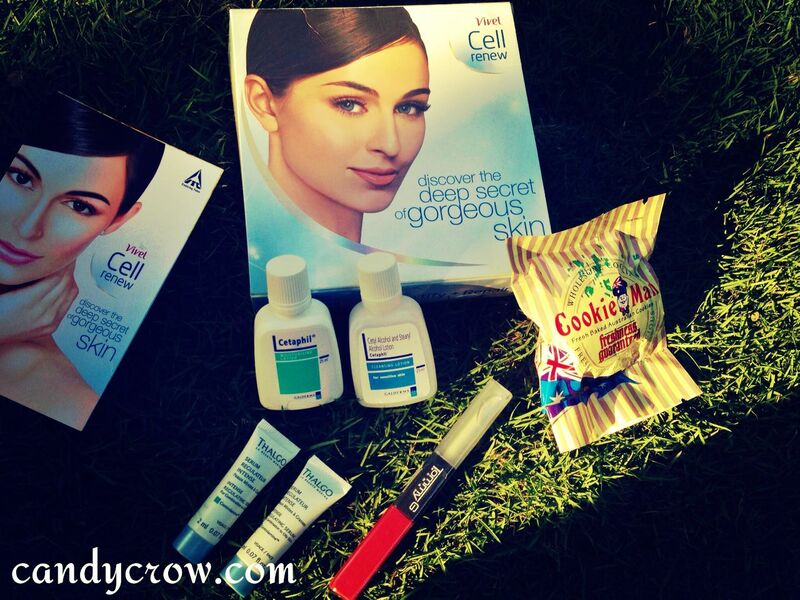 What is inside you February Fab Bag ?